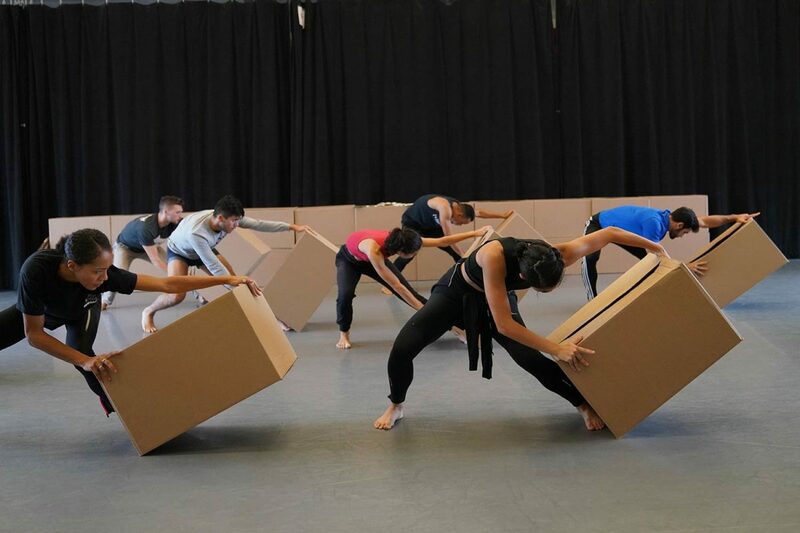 In his new work for Ballet Hispánico, Homebound/Alaala, Filipino-American choreographer Bennyroyce Royon explores the intersection of the Latino and Asian cultures through ideas including the spirit of communal unity (bayanihan), the resilience of women, overcoming hardship, and the quest for home. Royon will be joined by Eduardo Vilaro, Artistic Director & CEO of Ballet Hispánico, for this screening and conversation. A video screening and discussion series, Sorry I Missed Your Show highlights dance works from the recent past to explore their relationship to the dance canon and contemporary practice. Come meet artists in the intimate Studio A as they tell stories and offer personal, in-depth analysis of the context and making of work. Bring your questions! All SIMYS events are free and open to the public. The accessible entrance for The Lab at 280 Broadway is located at 53A Chambers Street, Gibney’s main entrance. Requests for reasonable accommodation should be made three days in advance by contacting Elyse Desmond at 646.837.6809 (Voice only), or by e-mailing elyse@gibneydance.org.